Adv. Zvi Meitar left the law offices established by him – Meitar, Liquornik, Geva & Leshem, Brandwein– in 2001. 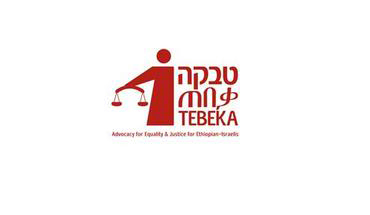 In his honor, the partners decided to award annual grants to members of the Ethiopian community studying Law at higher education institutions inIsrael. The Fund joined this initiative and, since then, jointly with the Law firm, it has donated grants to aid law students and enable them to assist and strengthen the community of Ethiopian immigrants in Israel.